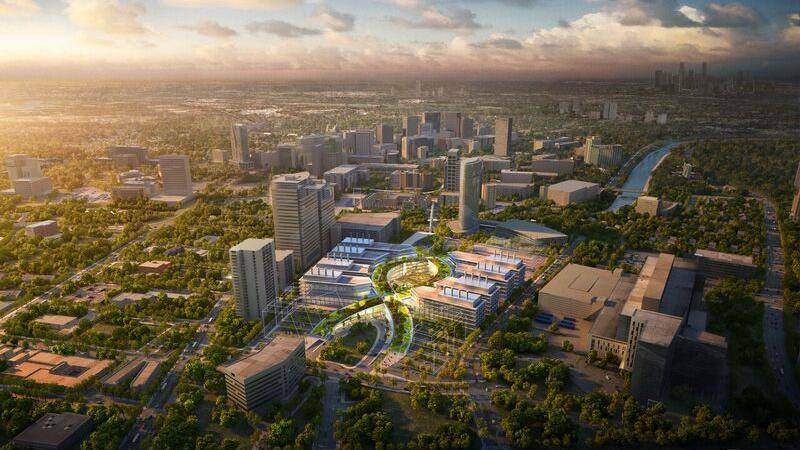 The Texas Medical Center, the largest medical center in the world, could have another major financial impact on Houston’s economy with its planned campus expansion. A recent study found that TMC3, the new campus, could have a $5.2 billion impact on the city of Houston, said Bill McKeon, president and CEO of TMC. McKeon spoke at the Greater Houston Partnership’s Dec.14 event “State of the Texas Medical Center” at the Westin Galleria. Results of the impact analysis study couldn’t be verified as the study is not being made public at this time, spokesperson Christen Bagley said in an email. TMC received the study in the past few weeks, McKeon said.